FoxFarm's Tiger Bloom is a vicious bloomer, especially designed for both soil and hydroponic applications. This nutrient is an ultra-potent, fast acting, high phosphorous fertilizer which stimulates growth and vigor. 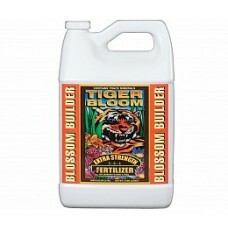 Tiger Bloom promotes abundant fruit, flower, and multiple bud set. 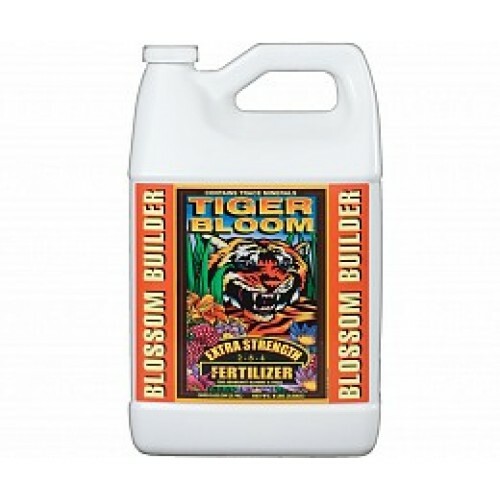 Use Tiger Bloom at the first signs of flowering through harvest.